Need Service or a New System? Traditional Water Heater vs. Tankless Water Heater: Which is Better? Beware of These 5 Furnace Breakdown Warning Signs! 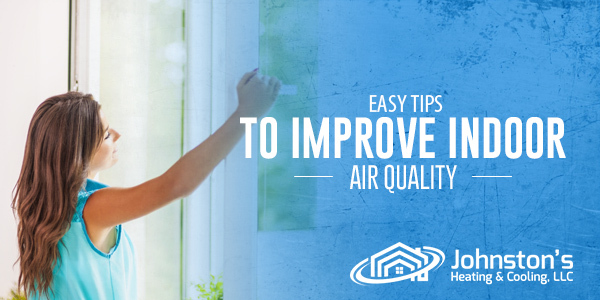 How Much Insulation Do You Need in Your Attic? Do You Need to Vent Your Kitchen? 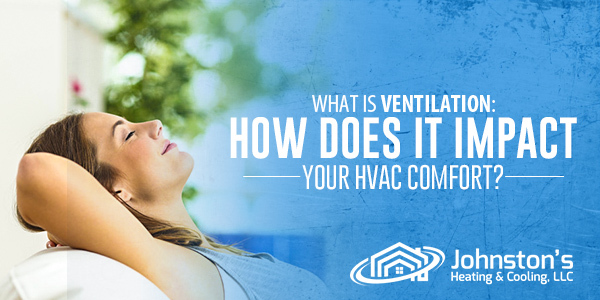 What is Ventilation: How Does it Impact Your HVAC Comfort? 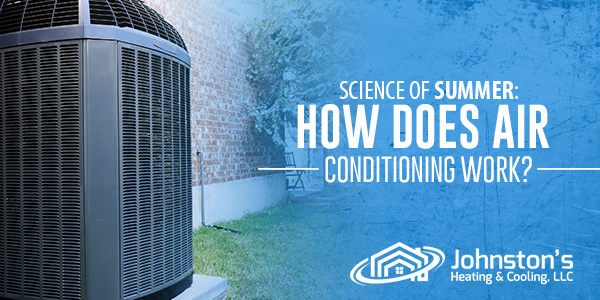 Science of Summer: How Does Air Conditioning Work? Red-Tagged Furnace? Here’s What You Should Do!